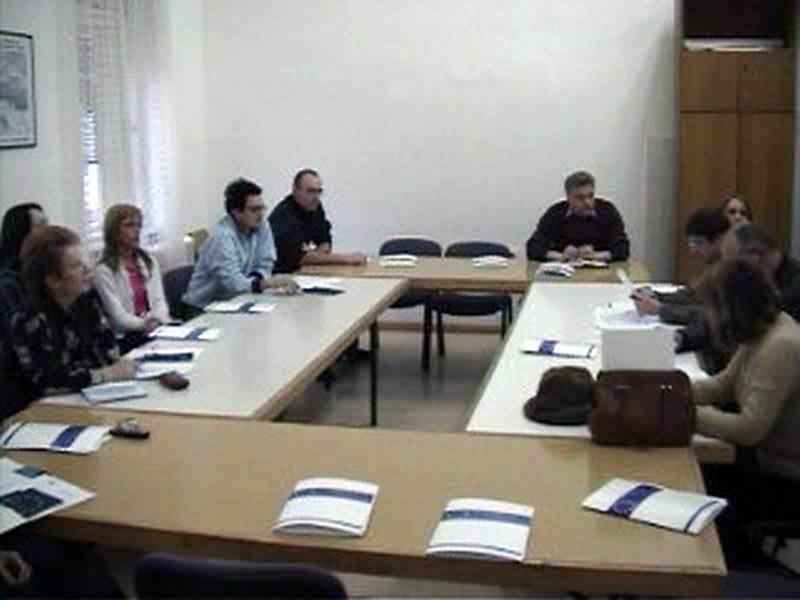 The main purpose of the project is: - education of citizens, cooperation between citizens, civil organizations and local governments, - introducing citizens with possibilities of civic initiatives and their rights - strengthening of civil society organizations through capacity building as well as development of NGO network in Banat Region. 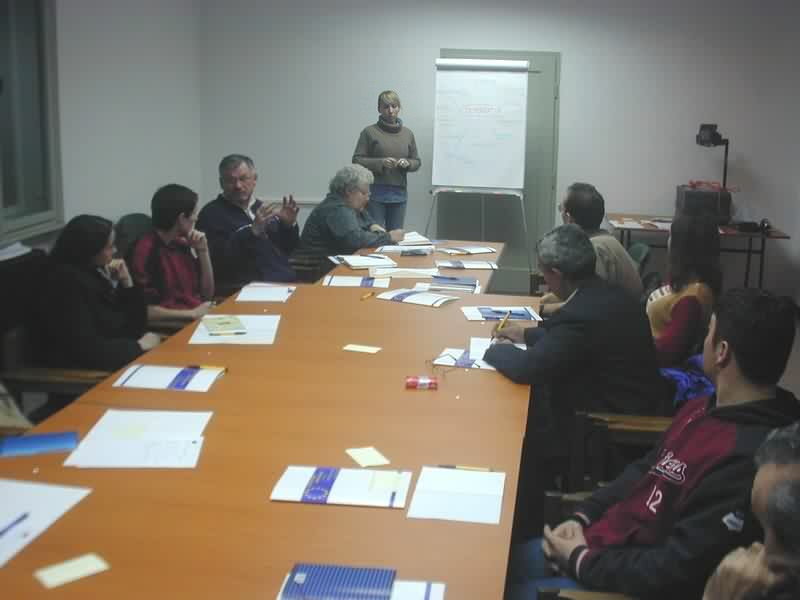 Goals of the project are as follows: - To introduce the citizens with possibilities of civic initiatives - to rise awareness and knowledge about democracy, civic initiatives, as well as the legal possibilities of the law of local self-government - to improve the dialogue between citizens and local self-government Representatives from Local governments and nongovernmental organizations from 10 municipalities were engaged in the project. 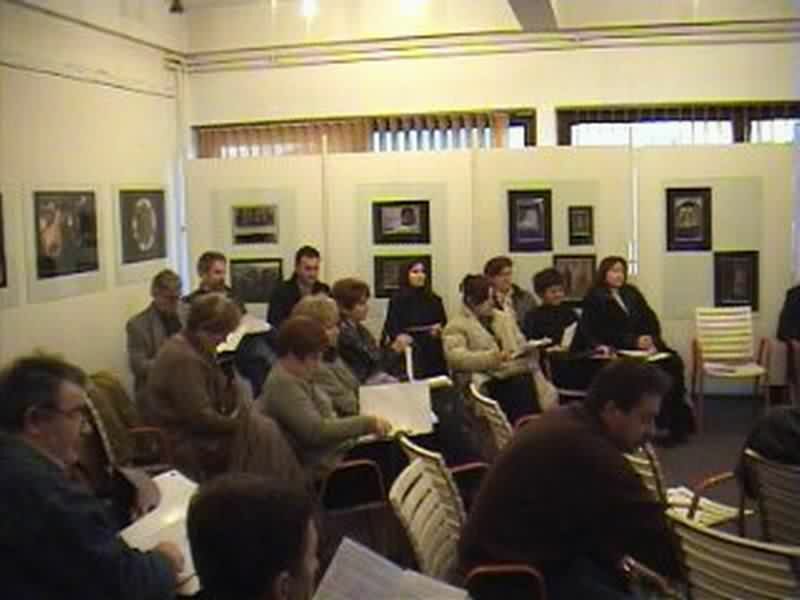 200 participants finished education from following municipalities: Zrenjanin, Kikinda, Pancevo, Vrsac, Novi Becej, Zitiste, Secanj, Novi Knezevac, Perlez, Kovin. 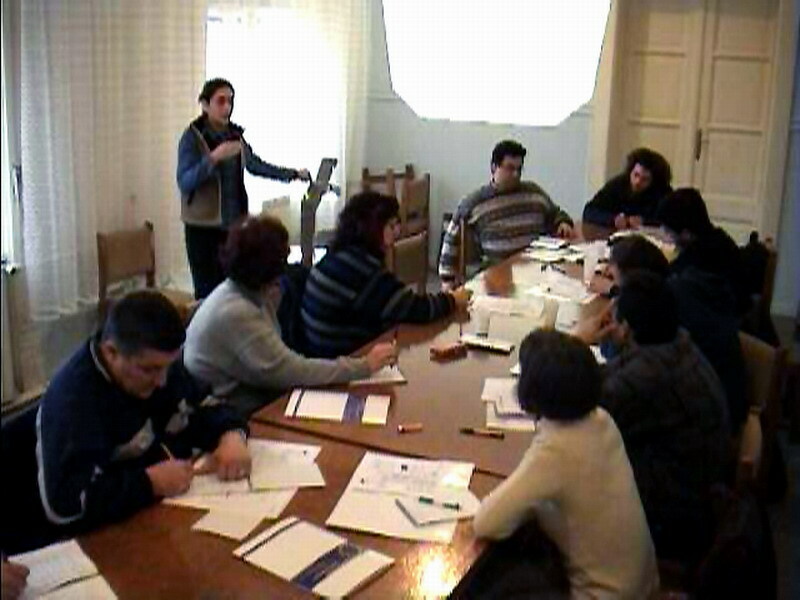 Partners on the project were NGO Centre Zrenjanin and Centre for free elections and democracy (CeSiD) - Zrenjanin. 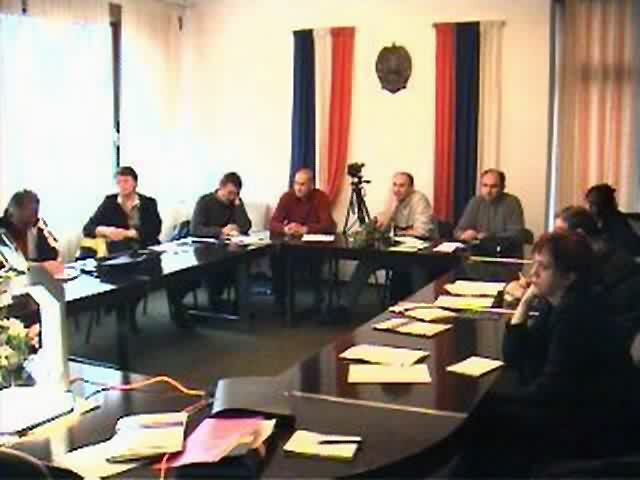 This project was financially supported by Balkan Trust for Democracy (BTD).